When a tank drives down a street things don't happen to the tank. The tank happens to things. It rolls over cars, smashes through walls. People react to the tank. The tank does not react to the situation. It is proactive and creating the situation. During your life you have two choices to be reactive or proactive. It doesn't matter what happens, you get the opportunity to choose the response. It can be a response of panic or a response of decision to change the outcome. You get to decide. So become a tank. Roll through your problems and blast them away. Be proactive. 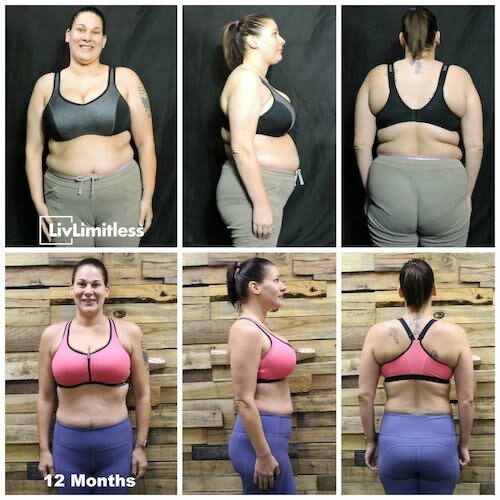 Tammy has been training with us for a year now and the transformation she has experienced is unbelievable! 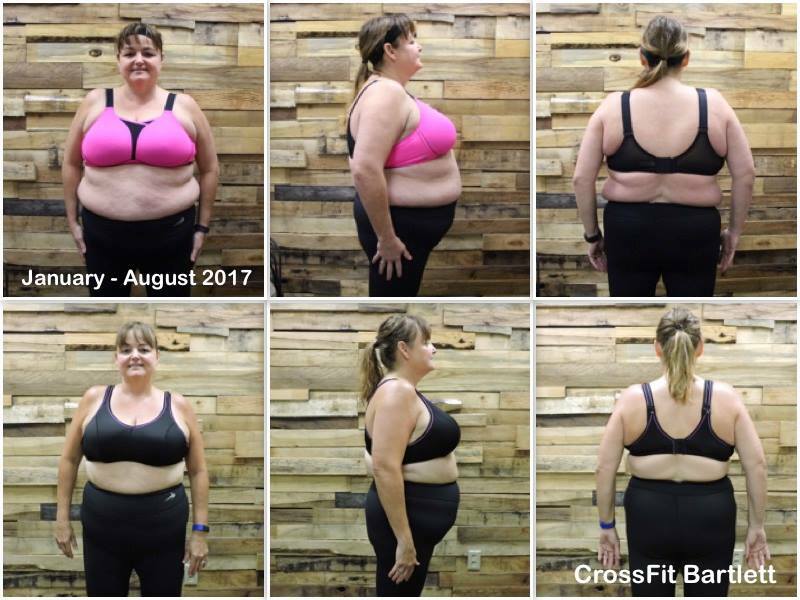 Not only did Tammy lose a total of TWENTY ONE INCHES off her body, she has gained confidence, energy, friendships and a healthy self image over the last year. We could not be prouder of her, her accomplishments and her dedication to her health! WAY TO GO Tammy Westphal! You aren't done yet! She shaved 2:10 off her original baseline from February 2017. 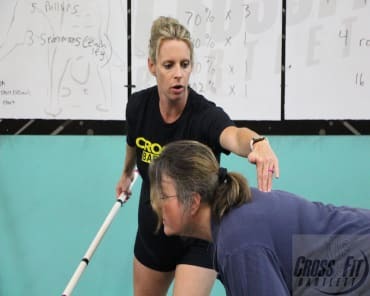 In 2017 she was doing ring rows for her pull - ups and at her last reassessment with her accountability coach she was doing assisted pull-ups on the bands! 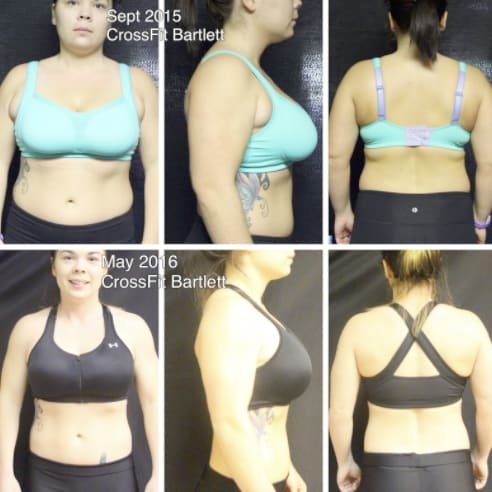 If you are looking for a program to help you lose the weight, gain the strength you need AND gain the confidence you want...you found us! Call us today at 901.388.9979 for the details you need to get started! 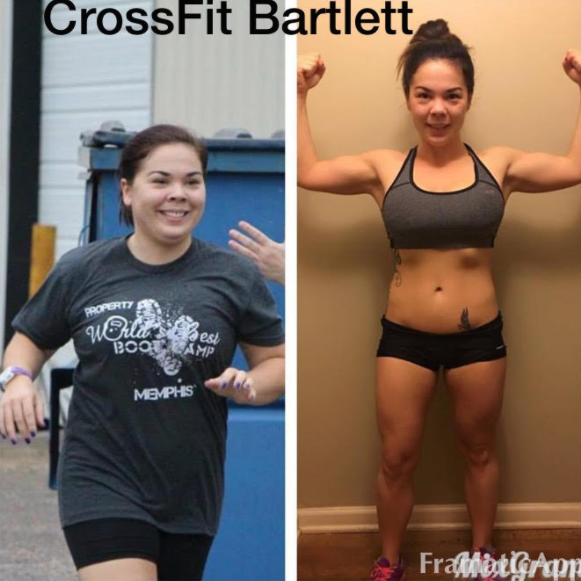 One year ago this month, I walked through the doors at CrossFit Bartlett, and my life was forever changed. On that day, I was miserable. I felt awful about myself. I didn't find myself attractive, and I referred to myself as "the fat friend". On Enlistment Day, I did not want Justin or Krystal to even look at me, because I felt like they were going to find me disgusting and assume I was a lazy person who made excuses for being overweight. That is how bad I felt about myself. I didn't even want people to look at me. 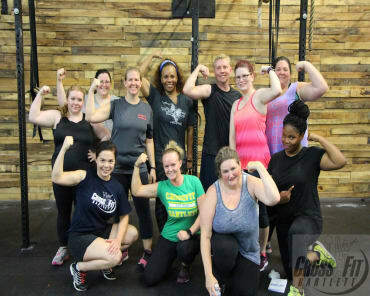 Before I started my journey at this gym, I had tried everything and my weight was up and down for years. I tried weight watchers, I ordered multiple as seen on TV quick fixes, I joined gyms, I tried Couch to 5k, I tried not eating, I relied on medicine, and I even did a few other things I am too embarrassed to mention. Nothing worked. I started to believe that I was living in a body I was meant to have, and during one point in my life, I completely gave up. It wasn't worth it anymore. I did everything society said I should do, and I still failed. The first 6 weeks during my journey, I was in the Boot Camp. 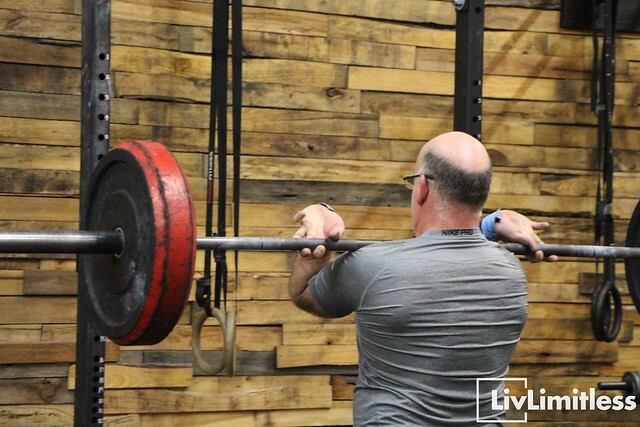 I felt myself getting stronger, not just physically, but mentally. All of my goals were changing. I started noticing a shift from wanting to be skinny to wanting to be fit and healthy. 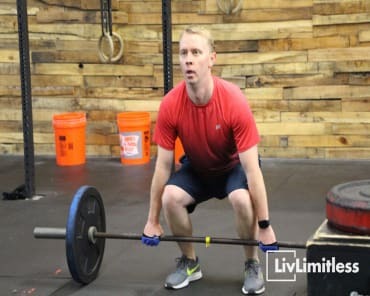 I became confident and jumped at the opportunity to join CrossFit. Later, I joined the nutrition program and got my eating under control. It is now a year later, and I cannot believe who I am today. I show up and put in the work, but if it were not for the staff, I would have not been successful. These people push you, support you, and educate you. They pave the way for the person you want to be. My life has been enriched by this program. I no longer let the scale control my happiness, and I no longer say negative things about myself. I love myself fully for the first time in my life. When I decided to put myself first and to make my health a priority, everything changed, and I became a better friend and wife. At the beginning of my journey, people would say, "I don't even know who you are anymore", and this would make me uncomfortable. When people say it now, I smile and say, "me either". Hearing those words is the best thing in the world.